Does your family attend light shows during the holidays? 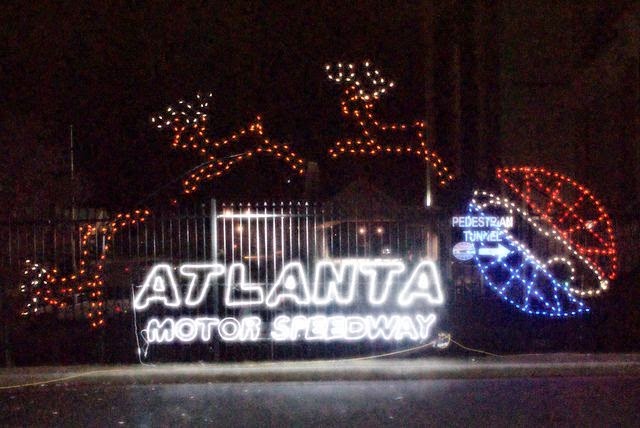 Well if you are in Georgia be sure to head to Atlanta Motor Speedway this year to see the Gift of Lights! November 21, 2014-January 3rd, 2015 it's back but bigger, better and brighter than ever before. Get the entire family into the Christmas spirit by heading to Atlanta Motor Speedway and seeing how over-the-top decorating looks while being able to brag you've driven on the famed Atlanta Motor Speedway oval. A Christmas Village will be set up at the Atlanta Motor Speedway gift shop on all Friday and Saturday nights during Gift of Lights. It will include the official Atlanta Motor Speedway Christmas Tree, a Christmas tree farm, photo opportunities with Santa and hot cocoa and cider. Atlanta Motor Speedway and NASCAR merchandise can also be purchased in the AMS gift shop during this time. 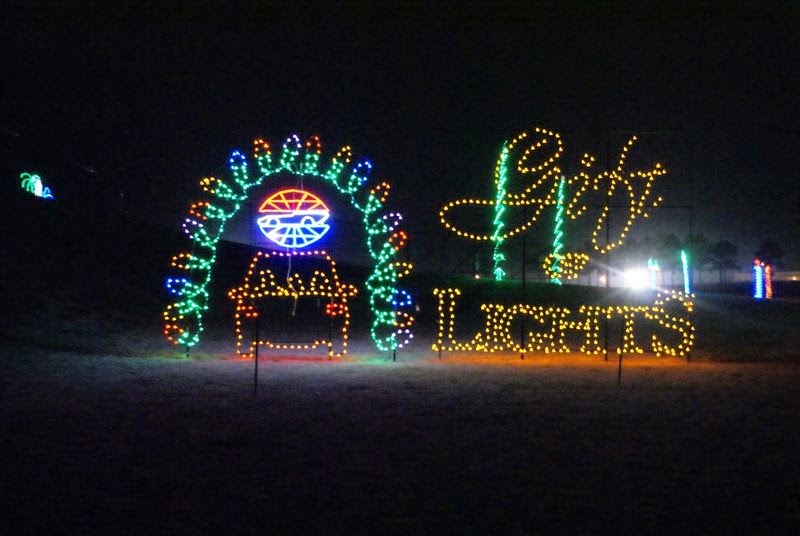 Download a $2 off coupon for Gift of Lights at Atlanta Motor Speedway here.